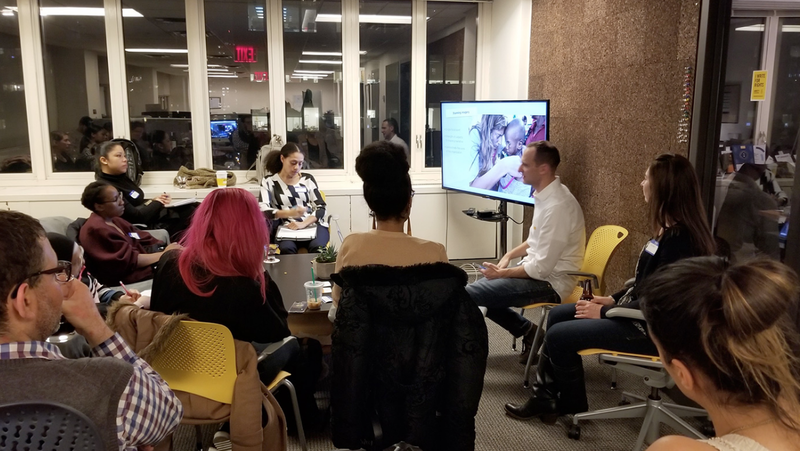 Each Spring, first year BICsters spend Thursday nights in midtown Manhattan for the Creative Round Robin, an elective course in the creative track which exposes them to five top agencies and their approaches to developing big ideas and multi-media executions. 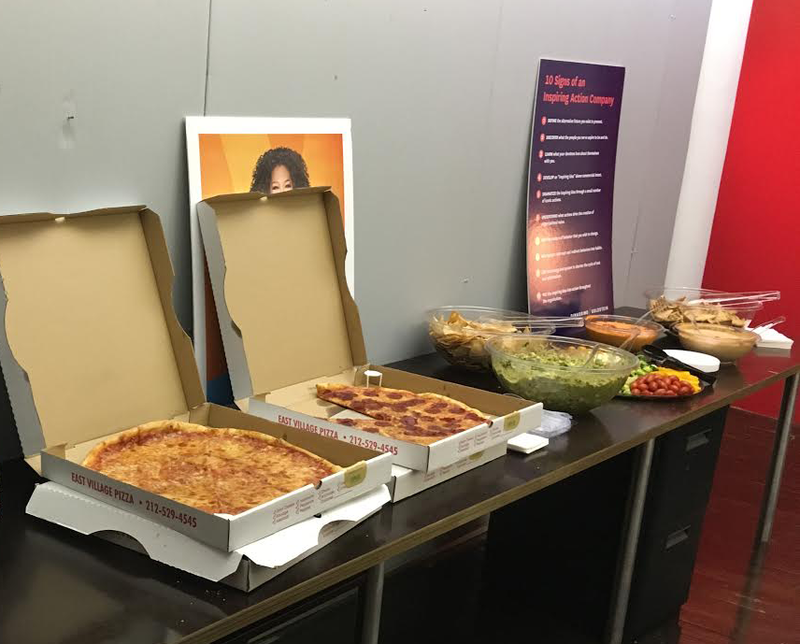 Agencies get two sessions to “brief and critique” BICsters on a real life assignment, exposing students not only to a fast, real-world-paced range of assignments (plus, pizza and beer), but to a variety of work cultures that will help shape their own preferences once they’re out looking for a job. Think of it as creative speed dating — or BIC’s signature magical agency mystery tour. 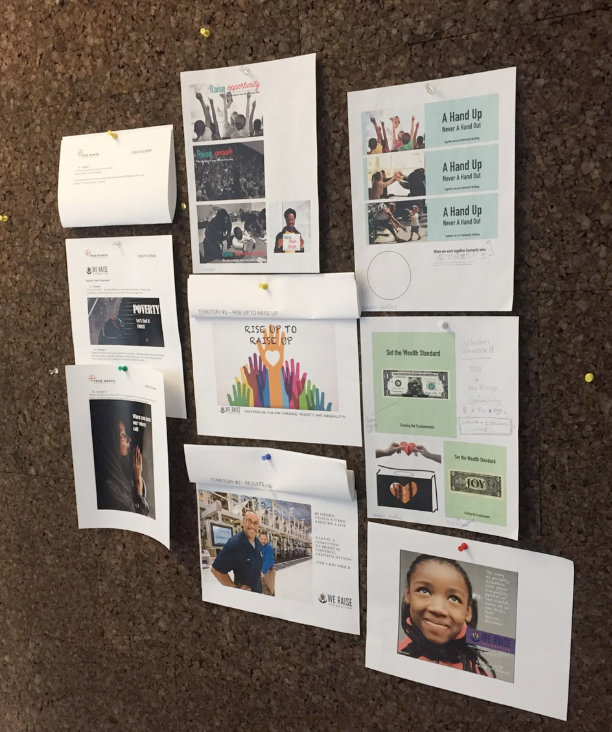 Throughout the semester, BICsters developed work for We Raise at True North, The City of Miami at VML, Gotham Girls Roller Derby at DiGo, the NBA at D’Exposito and a soon-to-be-launched soft drink at Digitas. In past years BICsters went to Edelman, McCann, AnalogFolk, Grey, Tribal DDB, and SS+K among many others. This course is overseen by BIC Professor Gerardo Blumenkrantz. Agencies benefit from getting first dibs at fresh talent and students build portfolio pieces and lasting connections, like alumna Cassondra Bazelow, now a senior Art Director and a BIC professor, who got her first industry job at Tribal DDB as result of her work in this course — so, who knows where this Spring’s experience could lead these newest BICsters? Congrats, BIC Class of 2018!! !